So says the National Recourses Defense Council in a recent article posted by our friends at “Living Green Magazine”. We’d like to share the article with you. We agree that Modular Construction is at the forefront and leading the Green Revolution in construction. 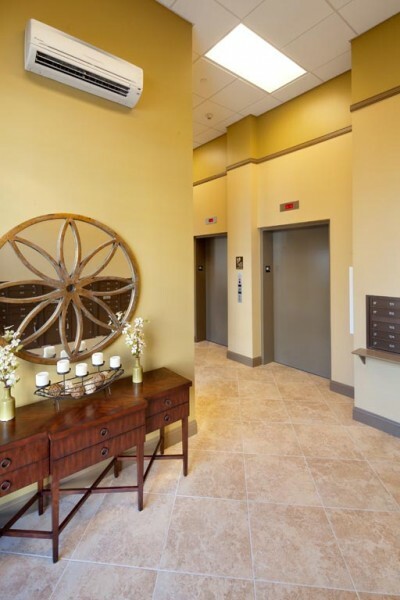 Within the past year, Capsys has achieved a LEED Gold certification for our Park Terrace apartment building project in Yonkers, NY and achieved LEED Platinum for our Building 92 project in Brooklyn, NY. Our steel frame, midrise modular construction system, while aimed at a different market segment of construction than the corporate examples named in the article, will continue to contribute Sustainable Construction solutions to our clients. 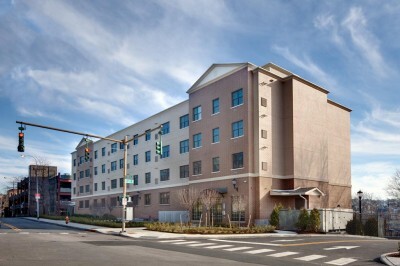 Check out the newest pictures of Park Terrace, a multifamily building, located in Yonkers, NY. This four story building which consist of 114 modules was completed in 2011. 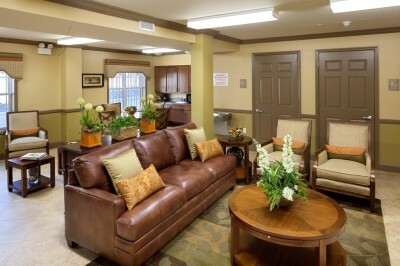 Currently most of the 49 one bedroom apartments are occupied. 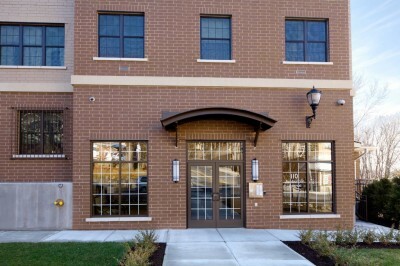 The Park Terrace project is set for LEED Gold in the Mid-rise LEED for homes program! 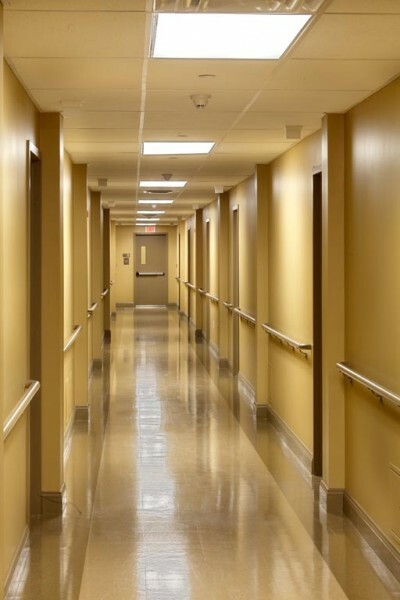 Capsys incorporated many innovative and energy saving features to the project such as Energy Star Lighting, water use reduction, framing efficiency, waste management. In addition to these and many others the use of modular construction is recognized as an exceptional method of building in an environmentally conscious way! We are thankful to all the project team members for contributing to the overall goal; the building is coming together very well.